This Yin style class offers a relaxed and peaceful approach to stretch the body’s connective tissue. 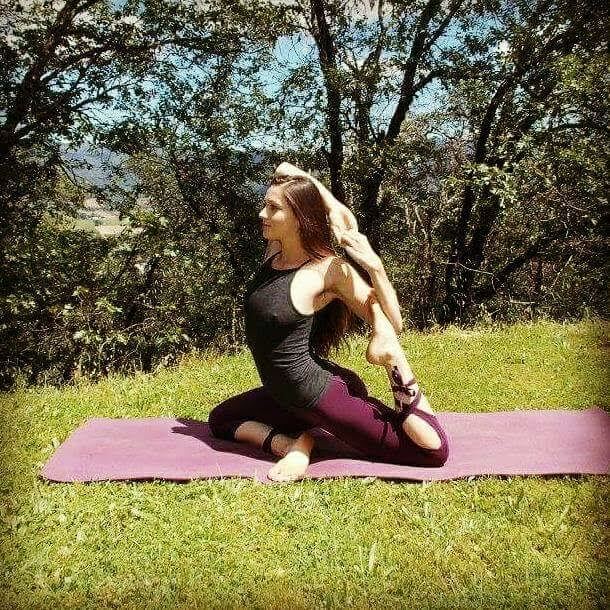 While most yoga practices in the west, tend to be more Yang and focus on muscles, Yin yoga, focuses on the fascia, and all the interconnected web of connective tissues and fibers. These form our joints, encase our muscles and retain our bodies overall tightness. This practice involves deep meditation while learning to relax the muscles that may engage in certain positions, in order to stay longer in each one. This allows for the stretch to go beyond the muscle and into the connective tissues. The poses or asanas are held for longer periods of time, while still linked to breath. This Yin style class is perfect for any beginner who would like to set their own pace, as well as anyone with years of practice looking to deepen the flexibility within the body and the mind. Yin yoga is an excellent practice for healthy body function and overall self discovery.